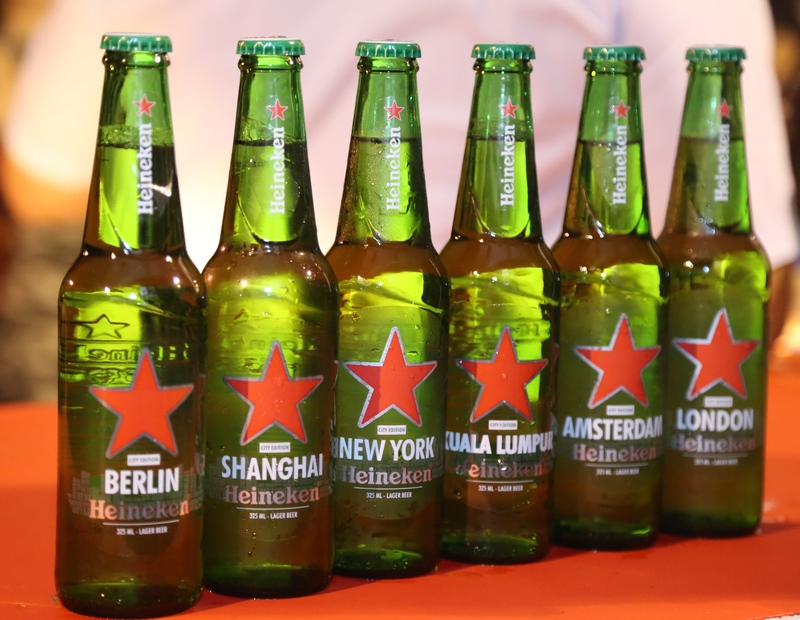 Heineken has launched a new label for some of its bottled beers, featuring six cities of the world. It’s a global campaign aimed at inspiring people to get out of their routines and start exploring their cities. A good idea. 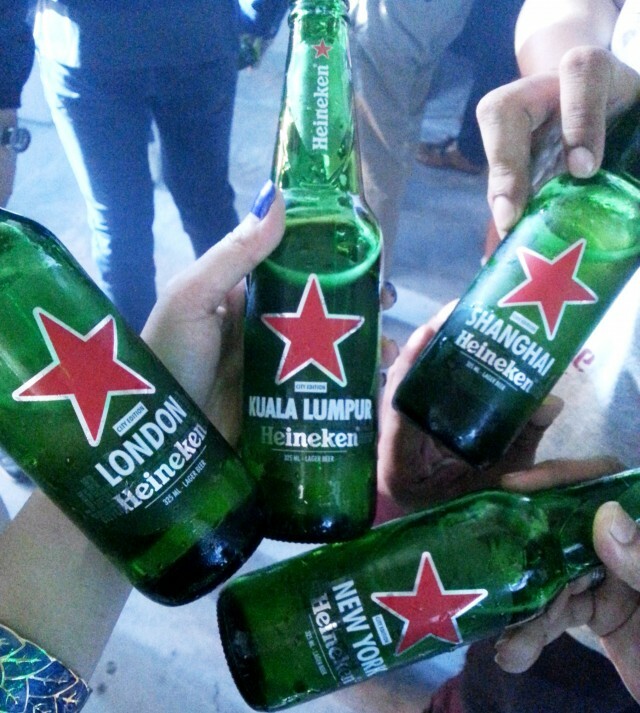 Fortunately KL is one of them, so there was a cool party called Cities of the World to introduce the Cities bottle and campaign. 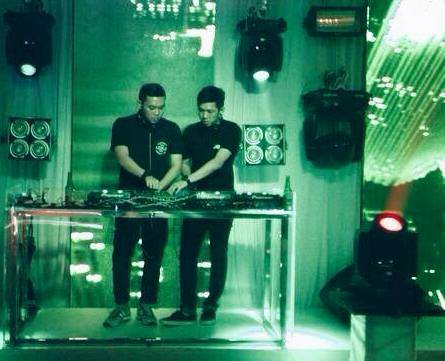 It went down in an industrial zone in PJ, and the set-up (from scratch) was really good. Getting to the bar / music area required some navigation, and it felt like a maze, and i opened quite a few dud doors. There were exhibits and all along the way, and some salsa thing goin on. The main room featured an island bar and DJs on ground-level decks. Among the performers were Goldfish and Blink, as well as Hulkas. The boys from Hulkas rocked it. Awesome house set. Heineken says that the campaign aims to “inspire people to move away from their usual habits and discover more within their own backyard.” It would be interesting to see how they plan to do this. There’s a website that’s been built to give people a look into interesting locations around them. Not very impressed with it though. Lack of content. I’ve seen a lot of my city, but coincidentally i plan to see more of the inner city soon, by booking a couple of days in a hotel downtown. And explore. 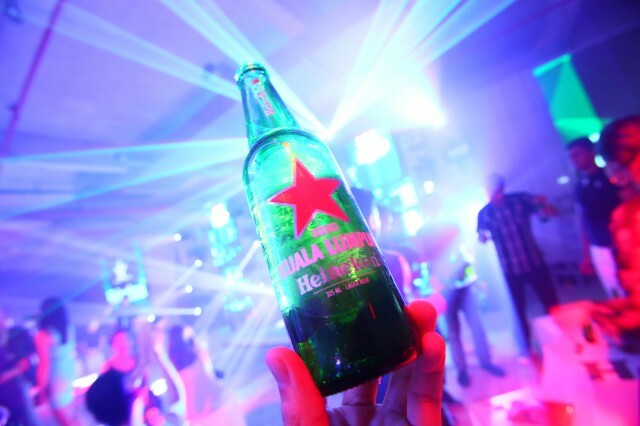 Drinkers will find a unique code under the cap of each limited-edition bottle, which gives people a chance to win prizes, including an opportunity to unlock worldly adventures in New York. 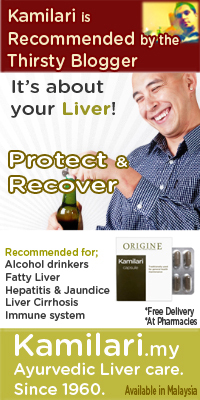 You can checkout the site here. 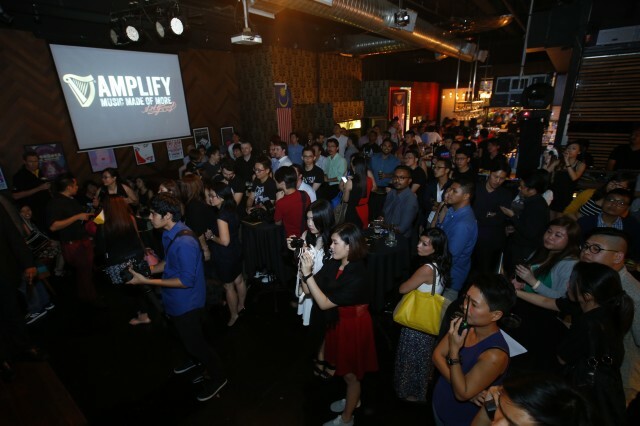 GUINNESS meanwhile has launched the Amplify campaign, one that’s based on music. With this, the Arthur’s Day seems discontinued. 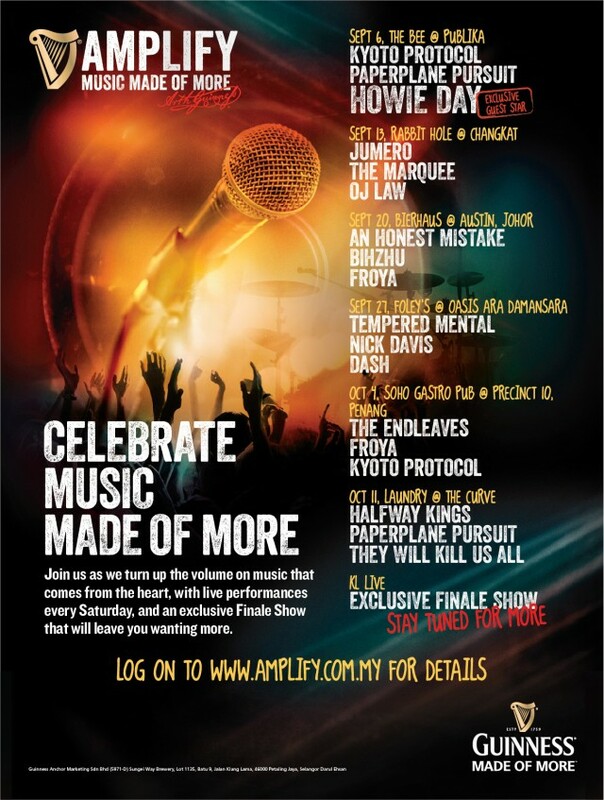 Amplify seems more focused on local talent, and more personal as opposed to Arthur’s Day’s mega gigs. It’s a platform for extraordinary local musicians to showcase their talent alongside international stars, and will feature fourteen of Malaysia’s best acts including Kyoto Protocol, Paperplane Pursuit, OJ Law, Froya, and An Honest Mistake. International act Howie Day will be joining the party on Sept 6 at The Bee, which is the kick-off. Admission to the 6 shows in the Guinness Amplify Live Tour will be free of charge and on a first-come, first-served basis, and will feature special promos on Guinness throughout the night. More details here.